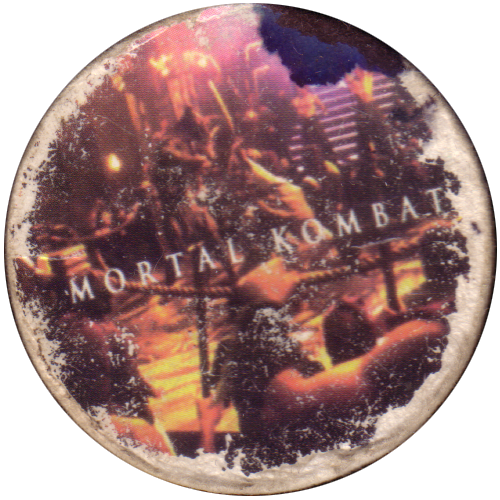 Info:This pog is based on one of the Mortal Kombat films, which was in turn based on the Mortal Kombat video game. Unfortunately this pog isn't in very good condition. The back of the cap is blank.